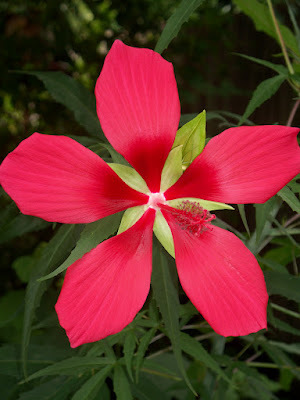 Nothing can beat the ‘in your face’ color of the Texas Star hibiscus. When they start to bloom you know summer is officially here. 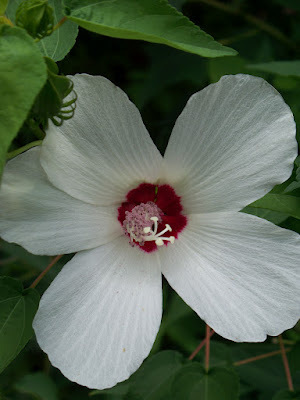 Not to be outdone, the ‘Swamp’ hibiscus is no slouch either. Traveling through southern Lousiana you can see these growing and blooming along the bayous. I love having these both in my yard.